Navigation:Home/Front Page, Moving to, Questions about moving to Hawaii, Visitor email/Married with 3 boys – should we move to Hawaii? 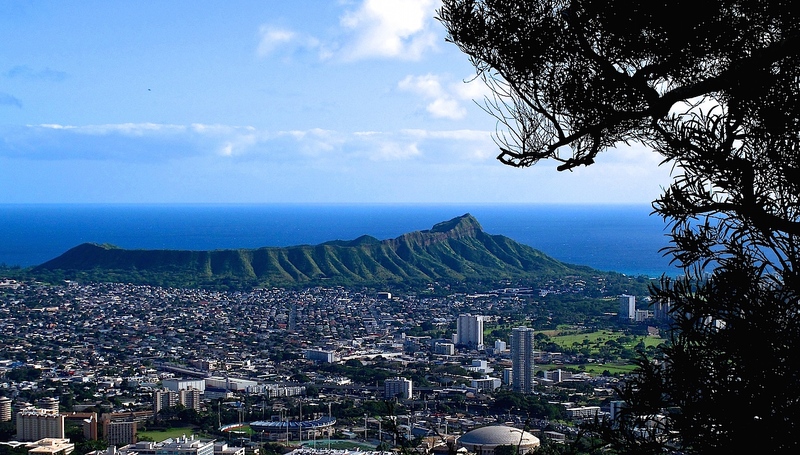 Diamond Head is probably the most well -known landmark in Hawaii. I try to reply to emails which can be helpful to others and that haven’t been asked before. Here’s a good one about a mom wondering about a move to Hawaii and I’ve interspersed the comments with my responses. Keep in mind that everyone’s situation is different. I have not been in this exact situation so I cannot speak from direct experience. What I am sharing is my wisdom from living here since 1984 and raising my children here. What about the schools if we move to Hawaii? My husband has a job offer on Oahu and if we accept we’d move there the end of May. We have three boys, the oldest of whom is going to be a junior in high school. What are your thoughts on the schools there? The schools in this state range from fabulous to violent. It’s something you really need to research carefully. Is it worth going to private school in Hawaii? Do you think the higher ranked public schools provide a good education or is it worth the $22,000 a year that a private school would cost? If I were you and had one high school junior son, I would pay the cost of private school. Yes, it’s steep but it will be worth the peace of mind. That plus you’ve only got 1 year to go because he’ll start as a senior which I would advise you close the school year in Boise before coming over. Do you know if there is much bullying in the schools? My kids are white and would be in the minority. Much depends on your son’s disposition. If you go private school this may still happen. Public school will vary widely on where you go. Do Hawaii schools have a drug problem? Also, I read your article that mentioned the illegal drug problem. Are drugs like meth a big problem in the schools? Some schools have a serious drug problem and that spans both public and private. Will a move to Hawaii be good for the kids? We love to scuba dive, hike, snorkel and eat really good sushi, and Hawaii sounds like a great adventure, but I worry about the kids and if it would the best move for them. They have good friends here in Boise, ID and although the education is just so so, the environment is good. Any thoughts? You are all going to be in for a serious culture shock. It will be a great adventure. Your youngest will have a hard time as high school is so nasty anyway (remember back then?). Your older sons may face the typical job opportunities but I’ve already written about finding a job in Hawaii which will help them. Should you make the move to Hawaii? I’d say if your family thrives on adventures and has undergone diverse challenges before it will be worth it. A great example are military families which move all around the world all the time. If however you’ve all be born and raised in Boise, ID with the cultural exposure limited to summer vacations, get ready for a rough ride. Good luck and please let us know what you decided! Wow. This email really speaks to me. 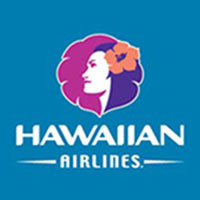 My husband is in the talking stages with his company about relocating our family (married with 3 kiddos ages 7, 4, and 1) from Dallas, TX to Hawaii for the next two years. We want to do as much research as possible before making any decisions or discussing this further. I feel like you have a very honest perspective and would appreciate any feedback. First, our main concern is to not put our family into debt. We would sell our vehicles and most possessions and rent out our home here in Texas. My husband currently makes around $76,000. His company asked him what it would take (within reason) for us to make the move…stipend? Leasing a car? Shipping? We have no idea what to say! Do you have any suggestions? Can we even make it? We do grow our own produce here and would want to continue that there. Second, another concern is public school. Next year we will have two kids in school. Do you have any suggestions on which island and/or neighborhoods would be a good fit? Are there many homeschoolers that you know about? Private school is just not an option as it’s not in the budget. Third, church. I cannot find any good information on churches. We would want to get connected to a church asap. Any info would be greatly appreciated! Fourth, thank you for much for taking so much time to write these articles! Thanks for all the great questions. I recommend you start by taking the quiz. Make sure you are signed up for the newsletter (make sure you enter your correct email in the quiz) as I’m about to launch a program to help people like you move to Hawaii.